Transforming her hair from dangerously frizzy to fabulous! The Brazilian Blowout is the purest form of keratin hair straightening treatment available. It has the highest success rate of any treatments. We are Australia's Official Brazilian Blowout salon. If you are looking for the WOW factor, then you have find it here. 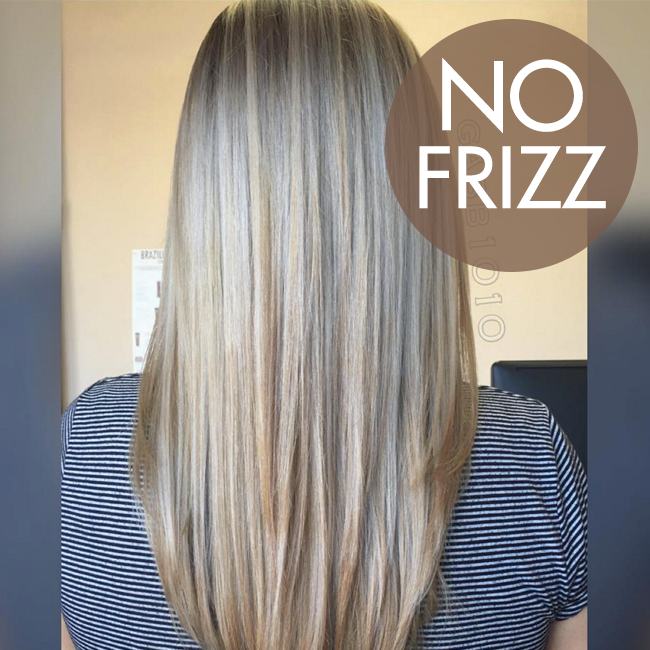 Frizz free hair is now available for you! Guaranteed Results. We specialise in the Brazilian Blowout. This is all we do. 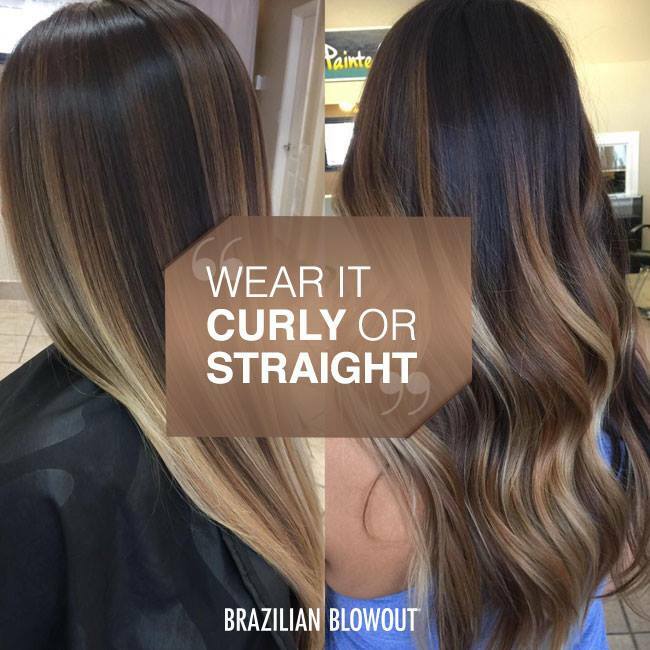 The Brazilian Blowout will restore your hair to being smoother, feeling like silk, with no frizz and fuzz. 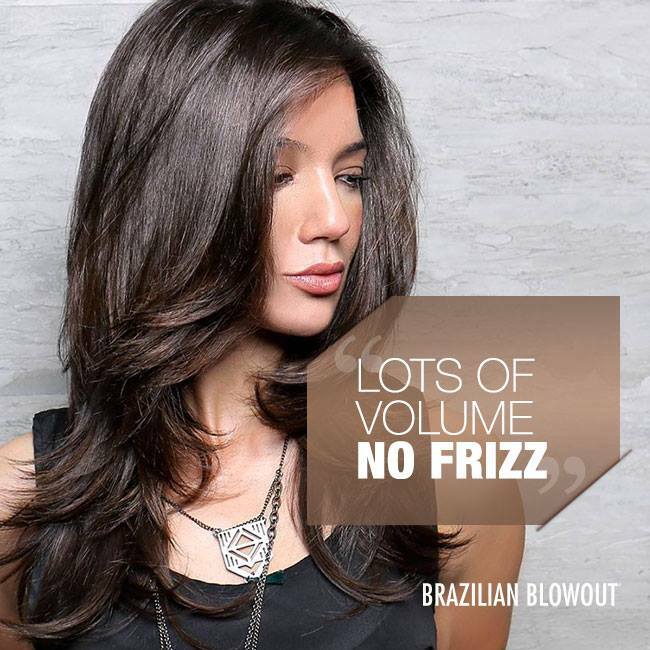 No keratin treatment will match the results of the Brazilian Blowout. The regular Keratin sits on the cuticle of the hair, the Brazilian Blowout goes much deeper, therefore transforming the hair and resulting in a longer lasting treatment. 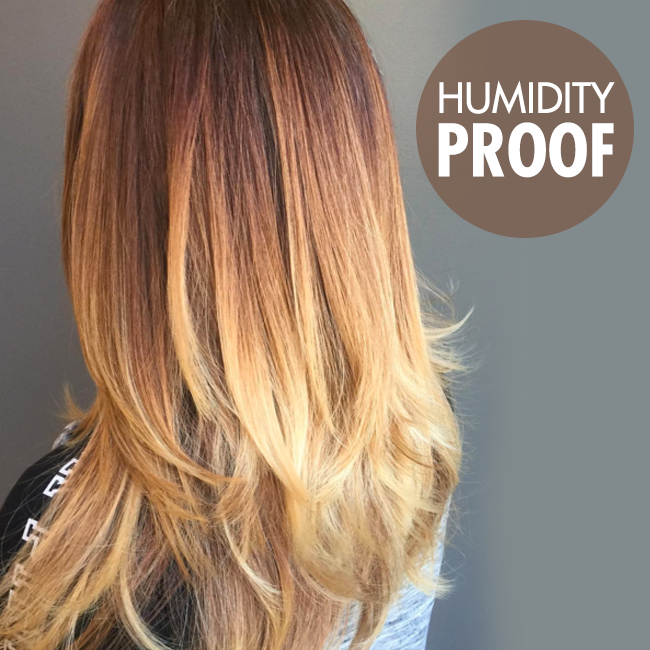 Should I have the Blowout before my colour or after my colour? The Brazilian Blowout hair straightening treatment will last longer if done after colour (especially if it's being foiled or bleached) We can do the Blowout anytime after the colour. If you would like more information simply email us. Marc Azzi has been hairdressing for 23 years and in 2008 focused on keratin treatments. 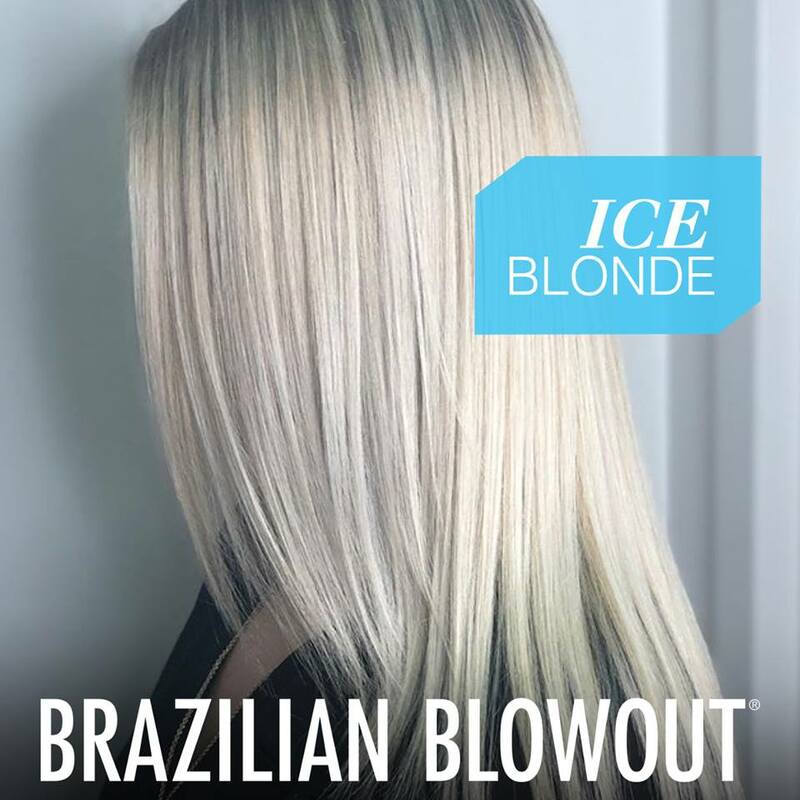 The first one I used was Global Keratin and then start using the Brazilian blowout as it gave clients a better result without the restrictions. The Brazilian Blowout does not fade colour, Keratin does. You can tie your hair up immediately after a Brazilian blowout, this is not possible with keratin. The Brazilian blowout is absorbed into the hair cuticle, keratin only sits on the cuticle. The Brazilian Blowout can be customised, if you like to have your hair straightened its easily done, if you would like some wave, its easily done. Keratin needs to be in the hair for 3-4 days to absorb; the Brazilian blowout is absorbed instantly. 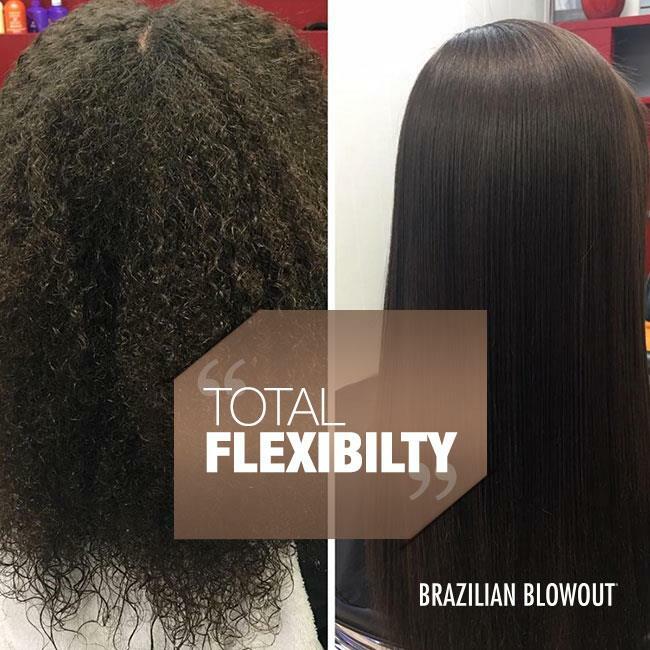 The Brazilian blowout softens the hair and keratin hardens it. or any voucher system that makes you pay for the service before you have seen any results. If you check the background of the salons selling them you will see what we mean, they are awful and have a poor reputation, they need to sell cheap vouchers to have any chance of having clients, cause all their regular clients have gone elsewhere. They have a "Going out of business" vibe to them. Once salons get a bad reputation they will change the business name and buy reviews. Most of these salons will ask for payment upfront before initial consultation which is a major red flag. This is your hair... not a T-shirt. Do not be blinded by cheap deals, If they are doing it cheap it's cause the product they use is cheap. It is your hair. Your choice. They use cheap, unbranded, diluted treatments and in some cases will use chemical relaxers which burn the hair. Do not let cheap prices impress you, the treatment they use on you is very cheap and diluted. They will not offer you a cheap deal and give you a high quality product. You will be basically paying them to ruin your hair, the old saying is You pay for what you get. Voucher deals have no real value, it's just a false representation of the service, salons that have failed to generate any interest opt for the online voucher route, they are not offering you a great keratin treatment, there only "Selling" you a cheap voucher knowing the cheap price will make you buy before you even researched the salon thus its to late to save your money once you have found out that they have so many complaints. It has been reported in the press countless times.